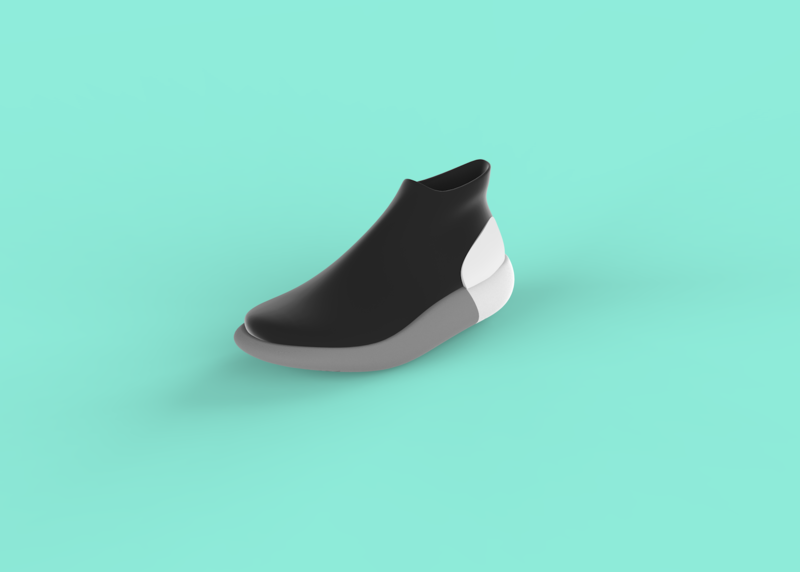 Cumulus is a concept of smart shoe capable of dynamically regulating the tread to facilitate a correct distribution of tensions. 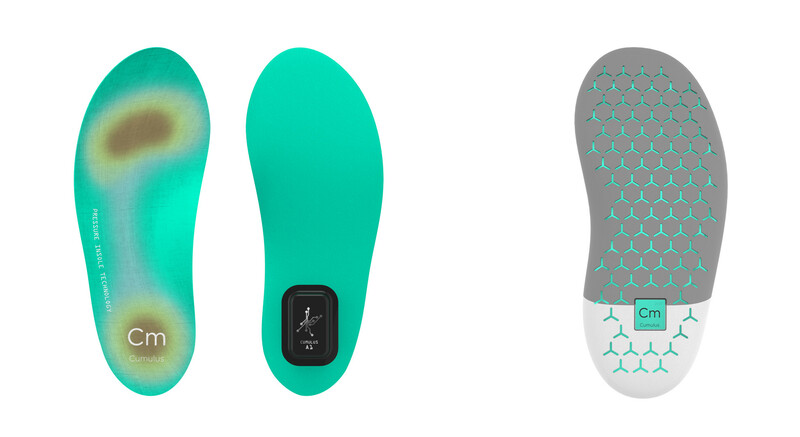 To do this, it has a pressure sensor integrated into the template that measures the user’s footprint in real time. 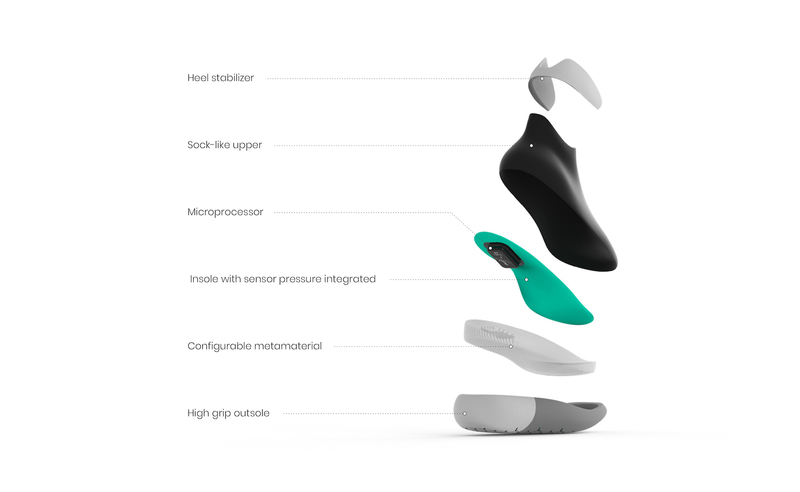 A processor located in the heel area is responsible for analyzing the data and giving instructions to compensate. 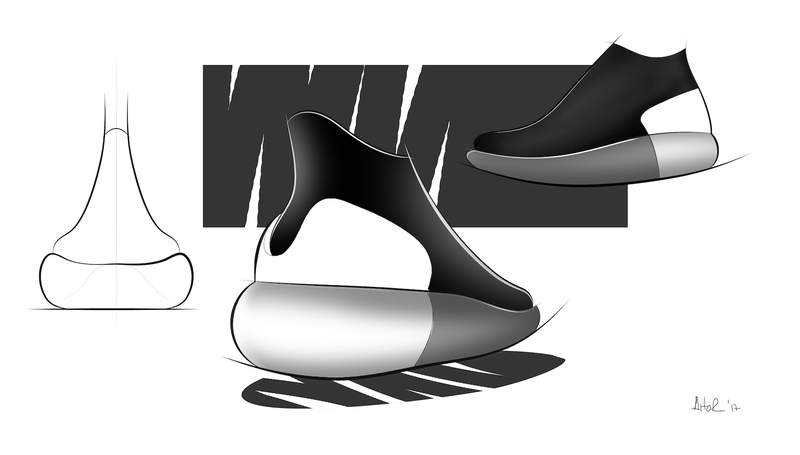 The midsole has microstructures able to vary its geometry and its flexibility, allowing to adjust dynamically and distribute the load evenly throughout the entire surface, gaining comfort and avoiding injuries that may occur. 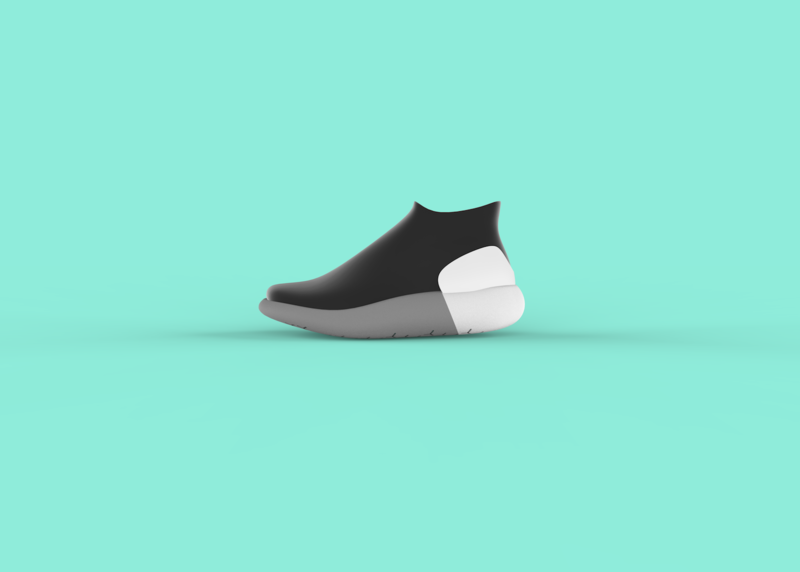 It has a minimalist aesthetic where the whole focus has been transferred to the sole. 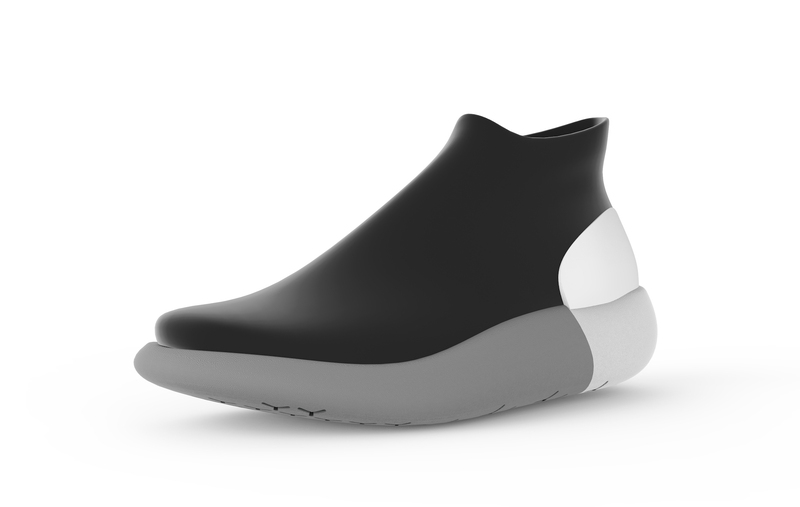 The upper has a sock-like construction made of neoprene.